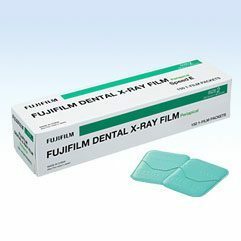 FOMA BOHEMIA Ltd. is experienced producer of X-ray films for dental radiography. 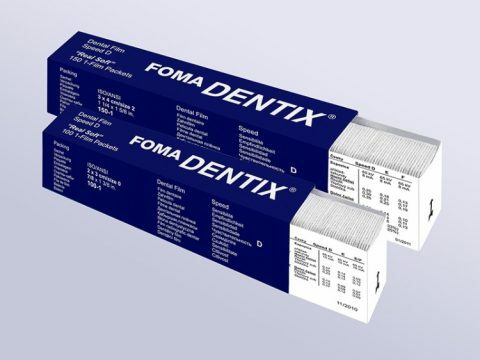 FOMA Dental Program consists of intraoral X-ray films including self-developing option, extraoral x-ray films and processing chemicals. 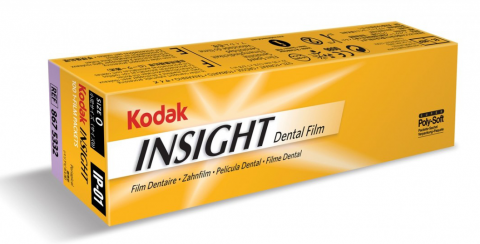 The whole manufacturing process of dental radiographic films is certified by CE. 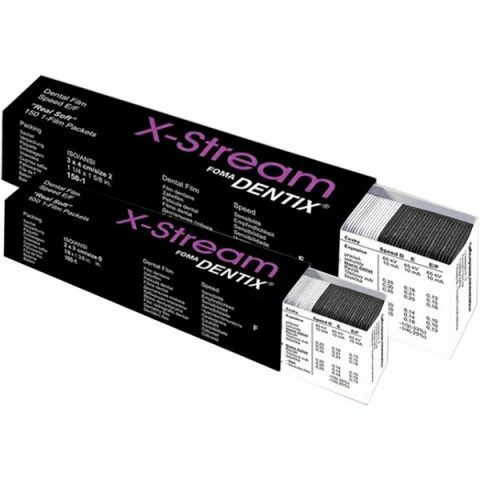 Nowadays, FOMA BOHEMIA Ltd. manufactures intraoral X-ray films in three types differing in their sensitivities: DENTIX D, DENTIX E and DENTIX X-Stream (speed F). 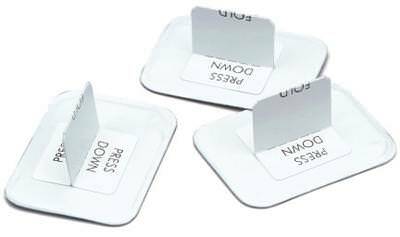 All the films are available in size 2 (3x4cm), size 1 (2.4x4cm) and size 0 (2.2×3.5 cm). They are supplied in truly soft and comfortable vinyl packets. 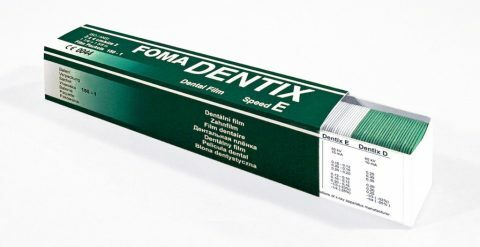 Having its own formulas, manufacturing know-how and facilities, FOMA Bohemia Ltd. remains one of the last producers of analogue dental X-ray films in the world. To meet the latest trends, traditional emulsions are continuously innovated in R&D laboratories. 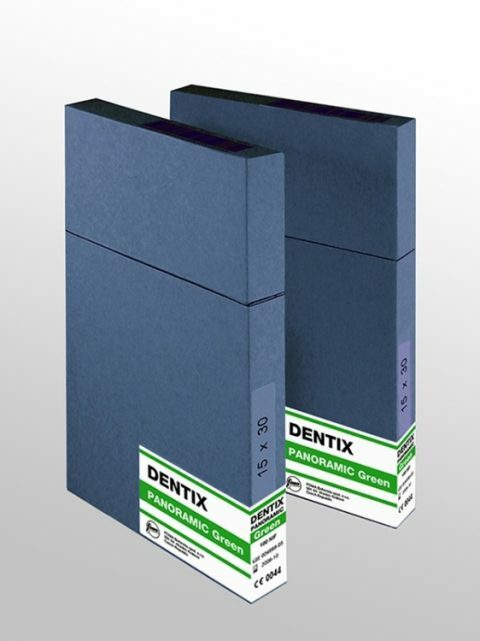 DENTIX PANORAMIC Green and DENTIX PANORAMIC Blue are extraoral X-ray films suitable for all panoramic (OPG) radiographic techniques. Their usage is given by colour type of an intensifying screen – either blue or green emitting. 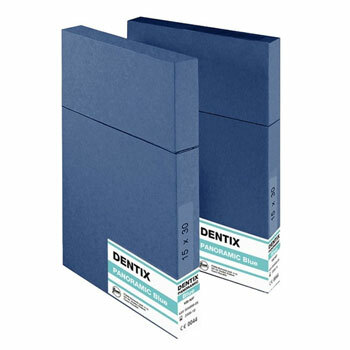 Standard available sizes of the panoramic films are 15x30cm and 12,7x30cm in boxes per 100 sheets. Please check the next pages to discover more about products for Dental Care from our valuable partners.